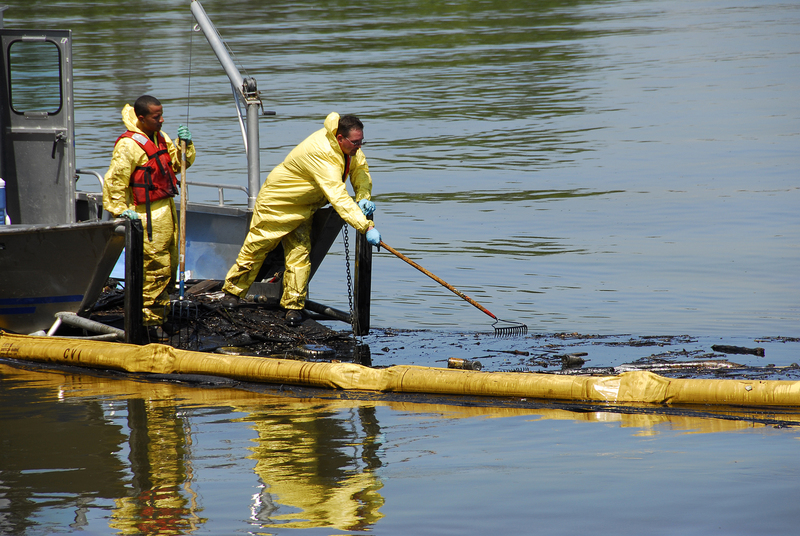 Crucial offers to help clean up BP’s oil spill “have come from Belgian, Dutch, and Norwegian firms that . . . possess some of the world’s most advanced oil skimming ships.” But the Obama administration wouldn’t accept the help, because doing so would require it to do something past presidents have routinely done: waive rules imposed by the Jones Act, a law backed by unions. Ironically, even the staunchest supporters of the Jones Act are now distancing themselves from refusals to accept foreign help, saying they have “not and will not stand in the way of the use of these well-established waiver procedures to address this crisis.” Obama is being more intransigently pro-union than the unions themselves. The $800 billion stimulus package is also using taxpayer subsidies to replace U.S. jobs with foreign green jobs. And its regulations destroy jobs in America’s export sector. I do not pretend to understand the complexities that caused Obama to refuse use of foreign oil sweepers to clean up this oily mess. This refusal of help simply defies all logic and appears to be in sore need of legislative changes.It should be a prerequisite to have such equipment on hand before undertaking deep water drilling forced by the environmental requirement of 50 miles from shore limitation Not to be minimized is the fact that 14 human lives were lost here. And, the fact that oil and mineral deposits are where you find them seems lost on those of a Green persuasion. The reasons that Obama deliberately refused foreign help and refused to waive regulations that prevented or delayed necessary actions should be obvious. He exacerbated a major disaster exponentially in order to justify ramming through his economy ruining energy bills. Tonights speech will be the proof for the pudding. As Rahm Emanuel said, Obama never lets a crisis go to waste — even if that means he has to manufacture the crisis first. The regulations destroy jobs in America’s export sector…..sound very bad….He should think about it…. Why did the administration refuse the help of these foreign nations? from what I found in a 20 second or so session with google is…it seems…they wanted to charge for that help. it is bp’s oil rig, after all, so the us taxpayer should not be on the hook for the clean up bill. Obama finally approved skimmers after 70 days. Suggesting that they are doing all they can do is a flat lie. L. Smith’s claim is false. Folks, There are a lot of unattributed quotes in this article. The only conclusion I come to is that the author is hiding the truth. This source( http://articles.latimes.com/2010/jun/25/nation/la-na-jones-actqa-20100625) indicates that the offers were to sell the US equipment. So naturally our government is going to evaluate the offers. So how would this story read if our government purchased the equipment from a foreign country with our tax dollars before requiring a foreign oil company to use their resources?